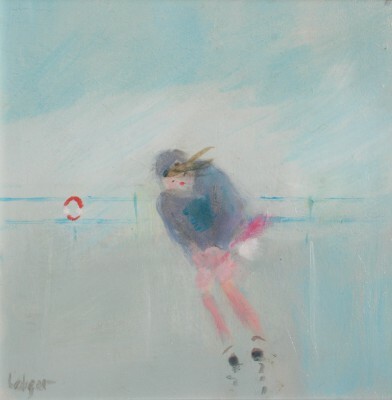 Janet Ledger was born in Northampton in 1934. She studied painting at the Northampton School of Art. 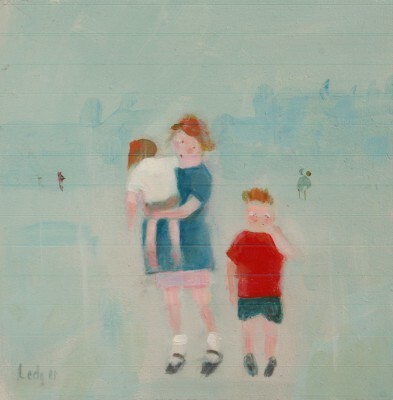 Janet Ledger's art work has been compared with L S Lowry. 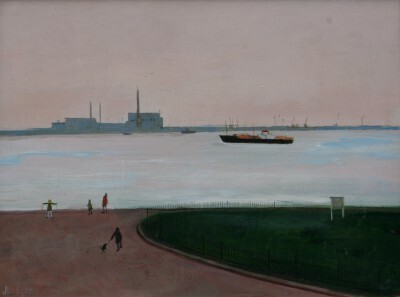 Like Lowry, who she met, Janet's misty industrial landscapes and paintings of people have a marvelous feeling for atmosphere and colour combined with a strong sense of observation of life. Few subjects escape her gaze, whether it be on holiday or at work, children at play or at school, the washing on the line, a city skyline at night, or the corner shops and back streets populated by buses, dogs, lamp posts, the occasional drunk or shoppers with prams. 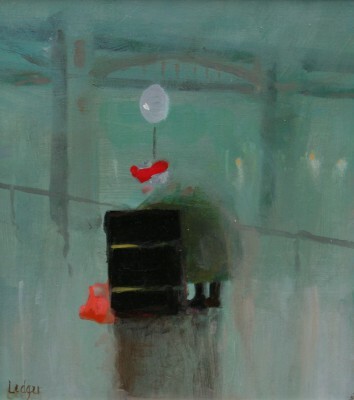 Humour and pathos in her paintings evokes another dimension, often providing the viewer a momentary smile. 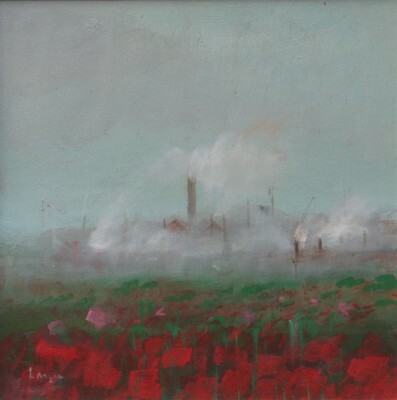 Janet Ledger paintings have great appeal and can be found in many public and private collections, these include those of HRH Princess Margaret, The Coal Board, Marks and Spencer, MacDonalds, Mowlem and National Westminster Bank. 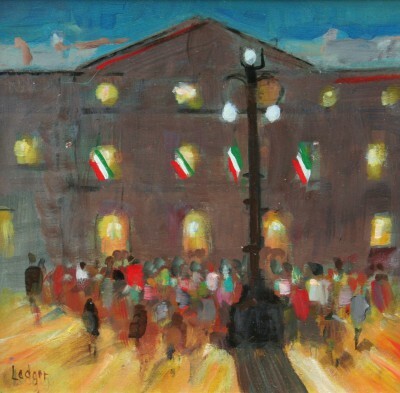 Several pop musicians have bought her work and the Tate Gallery own two Janet Ledger prints. One of these prints was reproduced as a greetings card by Camden Graphics. She was made an honorary citizen of Dallas in 1985 after a successful exhibition "Best of Britain". 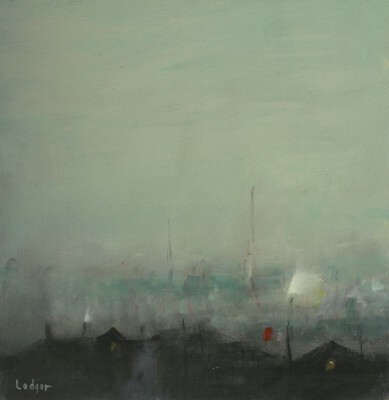 Janet Ledger's ability to capture the atmosphere and colour of a scene has made her work highly collectable. 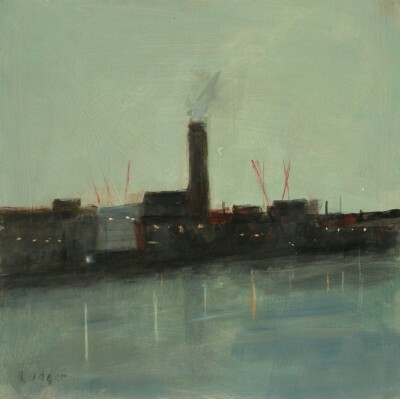 As well as appearing at Red Rag Gallery Janet Ledger's work has been exhibited at many British Art Galleries including in 'London '77' at Somerset House which was a celebration for the Queen's Silver Jubilee. She has also exhibited her contemporary paintings widely abroad. Each painting at Red Rag is sourced from the Janet ledger artist studio and like all Red Rag British art and Contemporary art can be shipped worldwide.